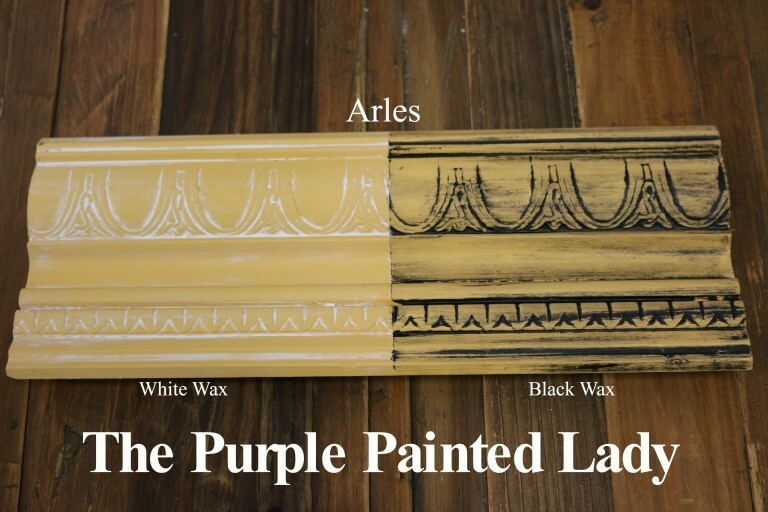 Arles Chalk Paint® Sample Pot - 120mL - Waiting on ETA from Manuf. 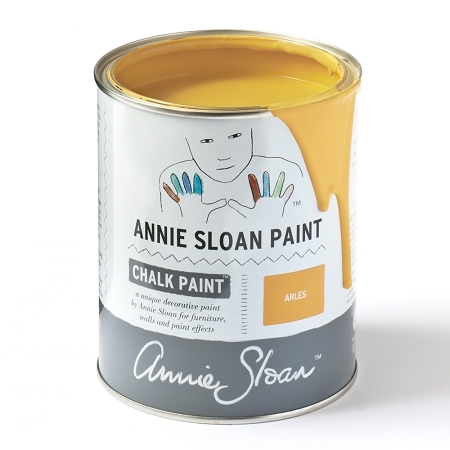 Home > Chalk Paint® Litres and Sample Pots > Arles Chalk Paint® Sample Pot - 120mL - Waiting on ETA from Manuf. 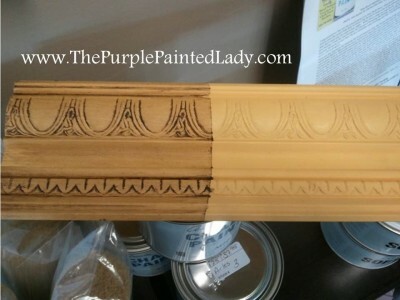 Chalk Paint® Sample Pots....GLORIOUS Sample Pots (120 mL..meaning 4.22 ounces of paint).